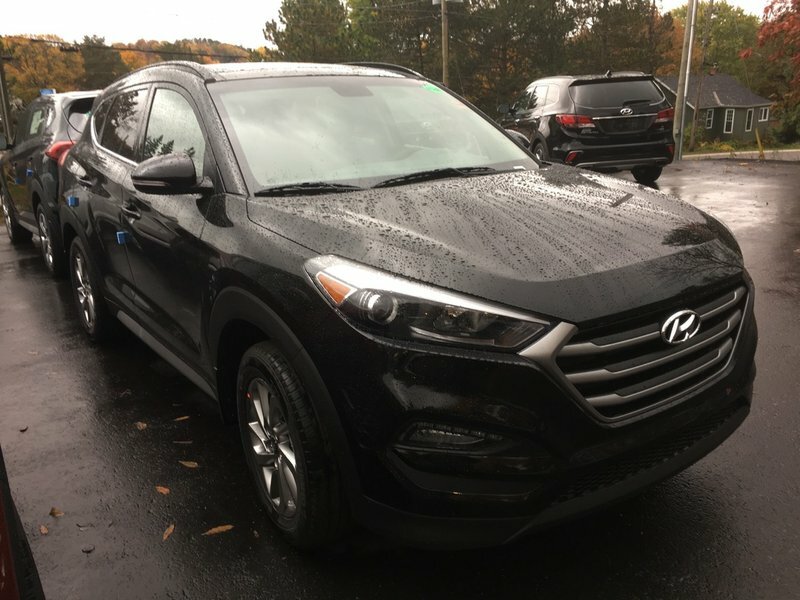 Reward yourself with our 2018 Hyundai Tucson Luxury AWD that's proudly presented in Ash Black! Powered by a proven 2.0 Litre 4 Cylinder that offers 164hp while perfectly paired with a 6 Speed Automatic transmission. This All Wheel Drive combination delivers a confident ride and excellent fuel efficiency of near 7.8L/100km. 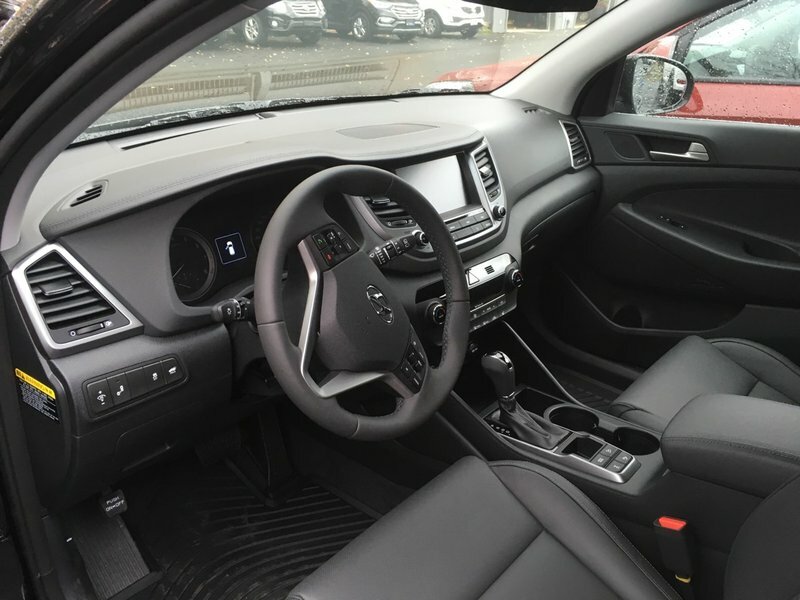 Engineered to inspire passion and excitement, our Hyundai Tucson Luxury boasts elegant contours, beautiful alloy wheels, a panoramic sunroof, a smart power liftgate, and projection headlights with LED accents.